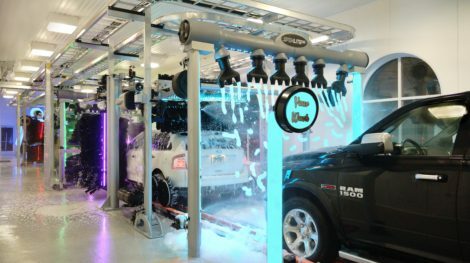 Our flagship car wash is a working, car wash showroom, a real life model of the ideal car wash. 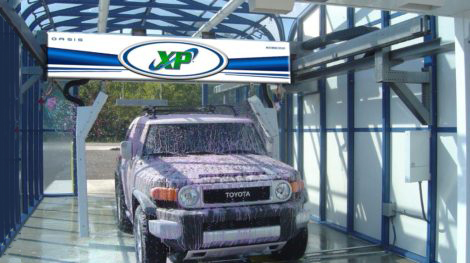 It is simply the best car wash option available and a superior car wash to any other wash out there. 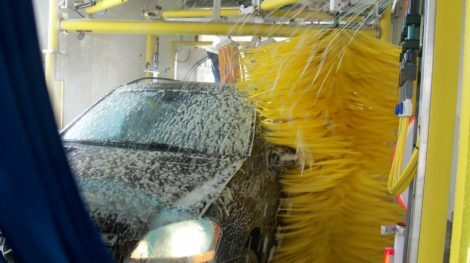 If you’re considering a car wash upgrade of your existing tunnel car wash operation or building a new car wash operation altogether, this is your best option. 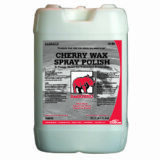 My Guy Inc. carries a wide variety products that keep your wash operations successful and profitable. My Guy Inc. offers free consultations and installs the best in-bay friction systems in the industry. My Guy Inc. provides reverse osmosis systems that increases efficiency for your wash operation.